Total body workout in 50 minutes that will leave your muscles shaking and burning. This class is for anyone who is new to Lagree Fitness and the megaformer, would like a refresher, or just a slower paced class. It will help you become comfortable with the basic Lagree Method exercises and the Megaformer. LagreeNY offers a total body workout that effectively combines strength training, cardio, and flexibility. New members please arrive 15 min before class. Grip socks are required for class and are available for purchase at the studio. Total body workout in 50 minutes that will leave your muscles shaking and burning. Low impact with high intensity to help you build long and lean muscles. 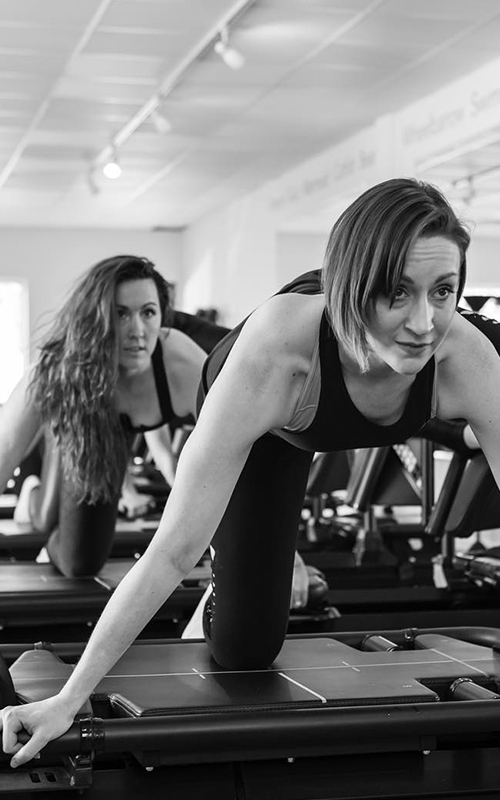 Each session on the M3K+ burns 500-800 calories while constantly challenging you to push past your comfort zone. This class is for all fitness levels. Lagreeny offers a total body workout that effectively combines strength training, cardio and flexibility. Ready to kick things up a notch? Can you handle faster transitions and more work in Giant position on the back of the machine? Then get ready for a fast-paced, body shaking, heart pumping 50 minutes! Experience on the megaformer is required.